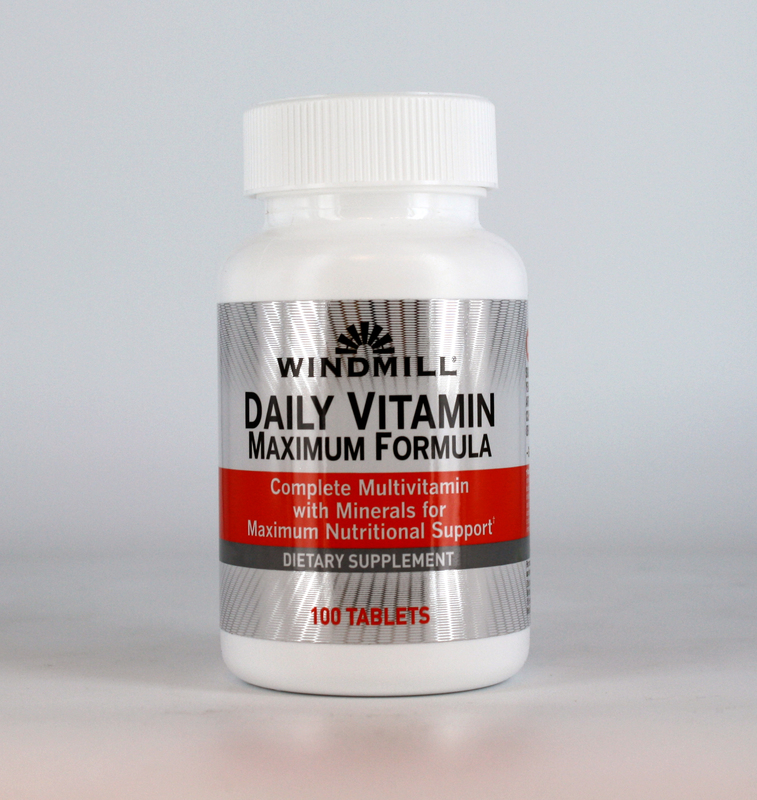 Compare to Caltrate 600 + Vitamin D® and Save! 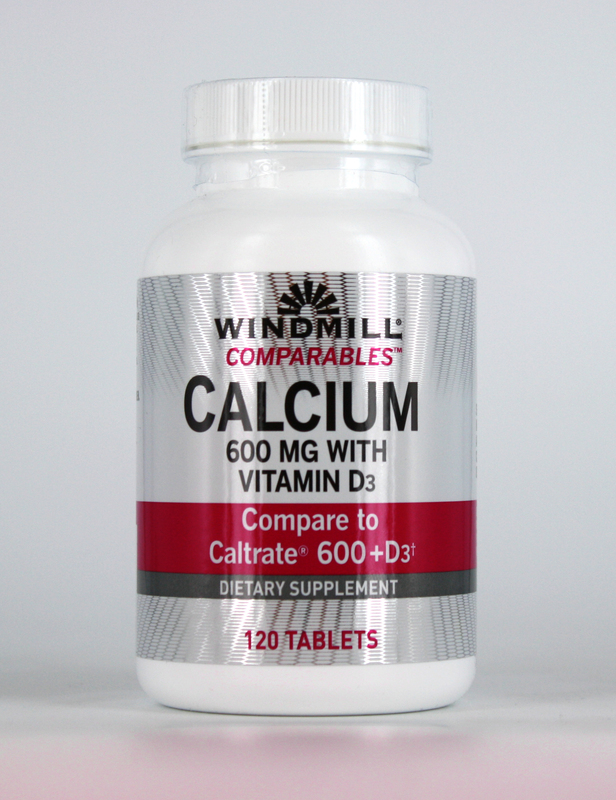 Calcium as Carbonate 600 mg with Vitamin D formula provides you with 600 mg of calcium carbonate plus 800 IU of vitamin D per tablet. 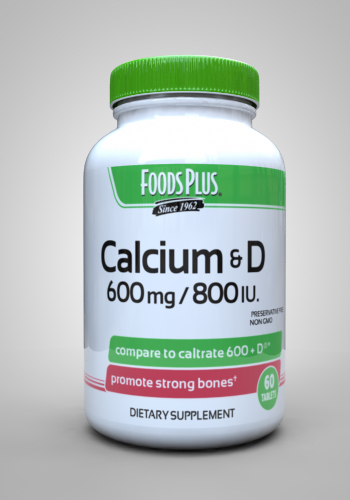 If you compare the Foods Plus Calcium 600 with Vitamin D formula to the Caltrate 600 + Vitamin D® formula, you will find out that the two formulas are almost identical; however, Foods Plus does not use artificial colors, flavors, or preservatives. 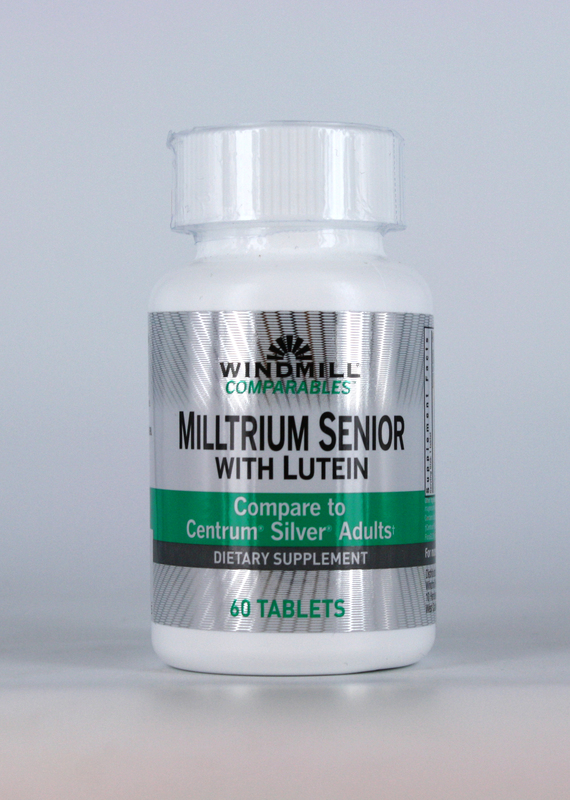 Foods Plus is a trusted name that has been providing America with quality supplements for over 50 years.